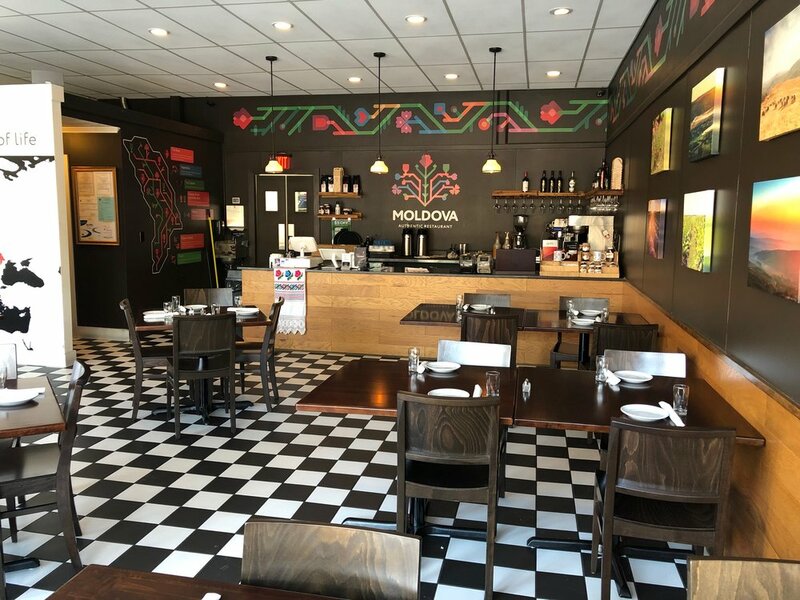 Moldova has received numerous accolades since its inception and recently expanded into the space next door giving them more than 30 new seats including a new bar area. 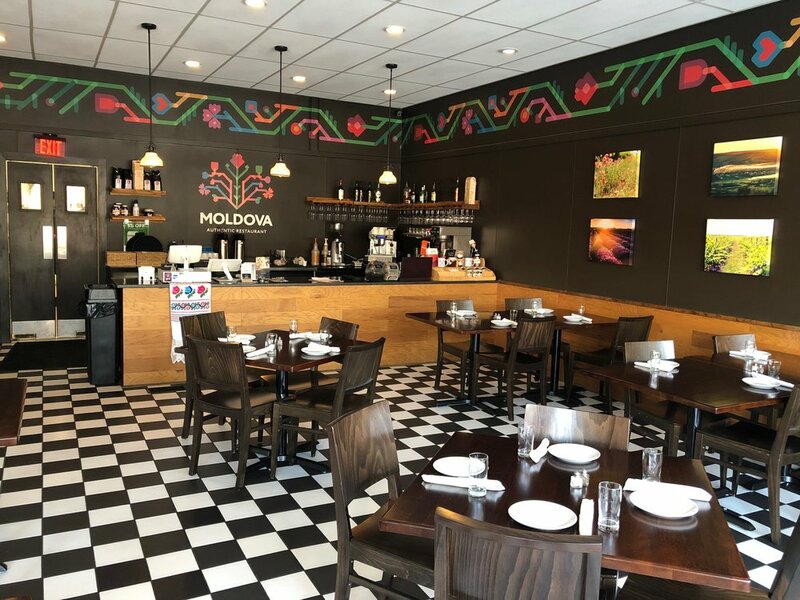 Owners Artur Andronic and his wife, Sandra, worked with Boston Showcase Company Account Executive, Jeff Sullivan, on the project. 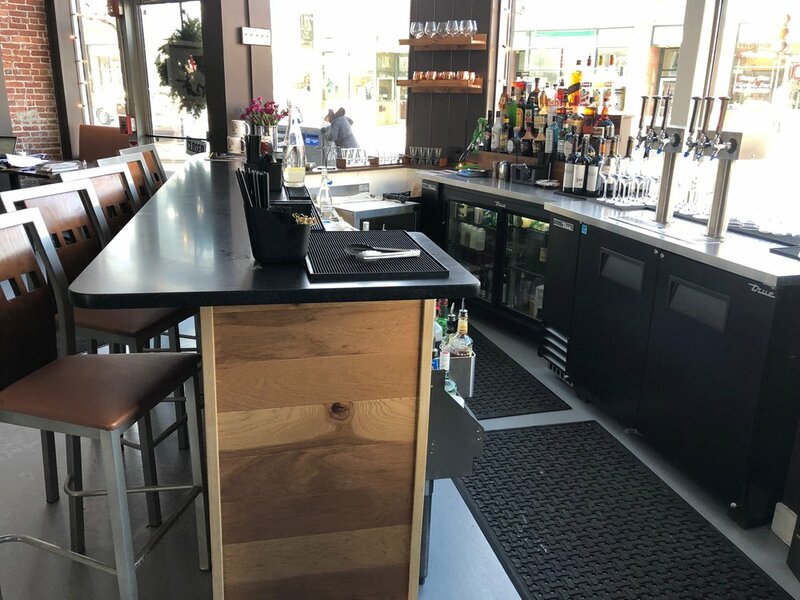 Highlights included a new cooking line from Southbend, bar equipment from Krowne and refrigeration from True Manufacturing.